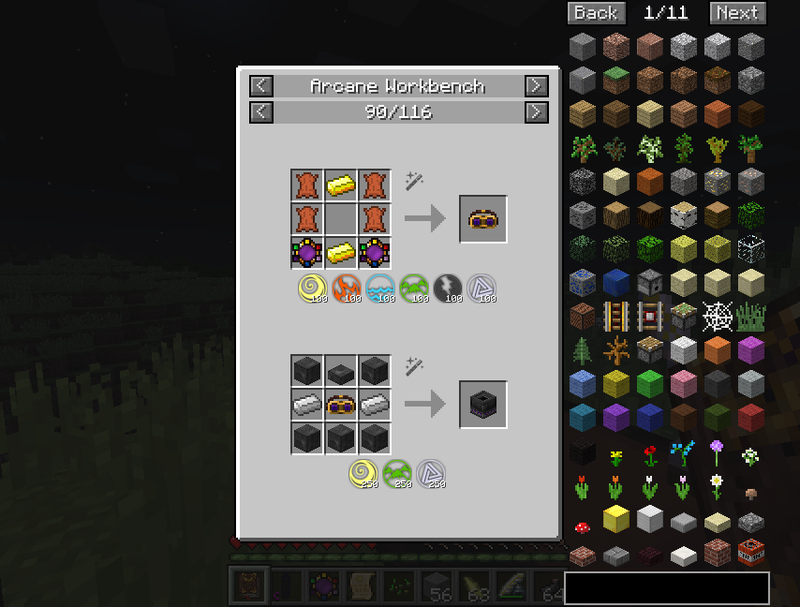 JEIAddons is a Minecraft 1.8.9 mod that adds recipe support for mods to Just Enough Items. 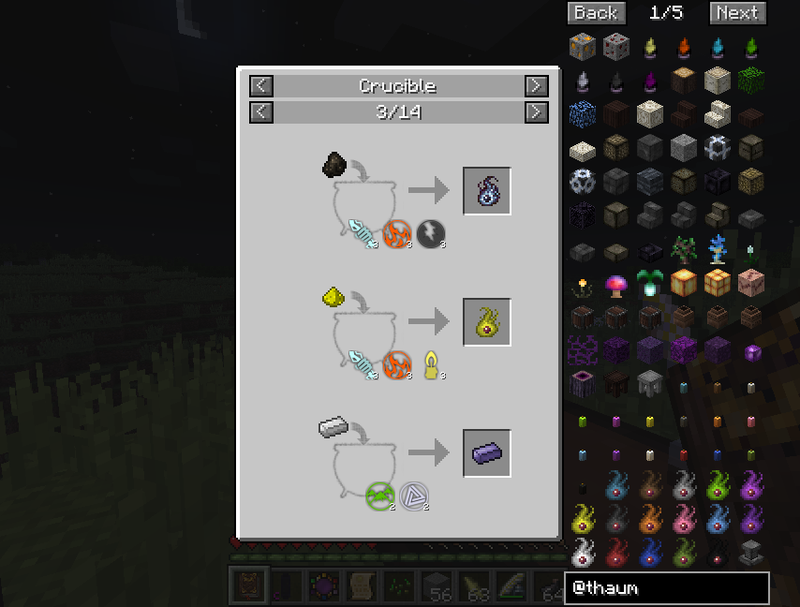 Note: If you are looking for JEI Thaumcraft support on 1.10+, take a look at Thaumic JEI. 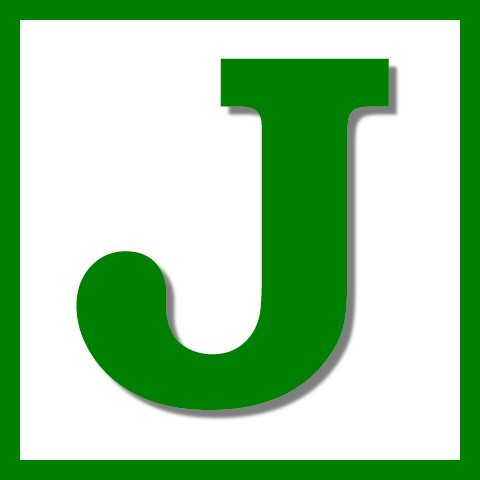 Can I include JEIAddons in my mod pack? 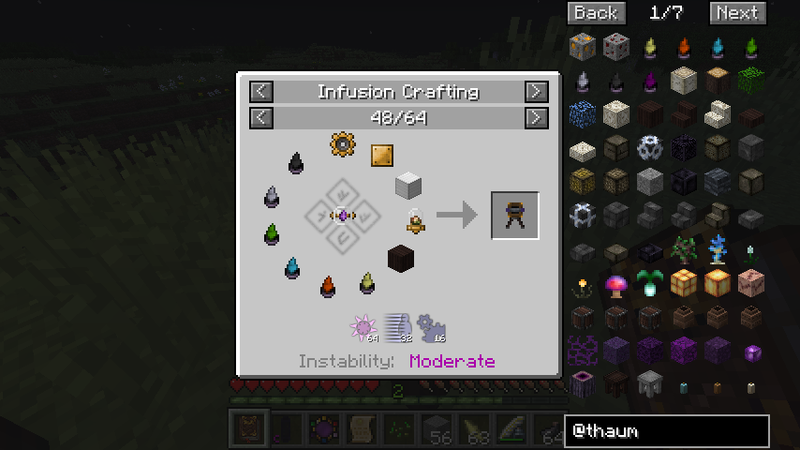 Feel free to use my mods in your pack.